Nutri10 Vitamins is our newest discovery when we came back to the Philippines. I had always had a hard time giving my daughter vitamins. It has always been a huge struggle. When we were in Singapore, we discovered a chewable tablet that she loved. Unfortunately, this is not available here. Good thing that we had been introduced to Nutri10 Vitamins. One of my mommy friends said her son began having great appetite when she gave her this vitamins. My daughter isn’t exactly a picky eater but there are seasons when she would give me a hard time feeding her so having a vitamin for her daily is a must. On our first day taking the vitamins, she was very excited to try it. I was wondering if she would really like it. And boy she did! I was to be honest very surprised because she NEVER liked any type of syrup whether vitamins or medicine. I got quite curious why she liked it so much so I tried it myself. I know right? What mommies do! Haha… When I took a tiny sip on her syrup I knew immediately why she liked it! The ponkan flavor was a hit! I suddenly remembered my own vitamins as a kid. I felt like it tasted just like this one. What is amazing is that, she would be the one to remind me for her vitamins. She would go to the counter and point to her Nutri10 vitamins. She would even tell her dad about it when he comes home at night and brag that she was taking her vitamins. I can’t be any happier! 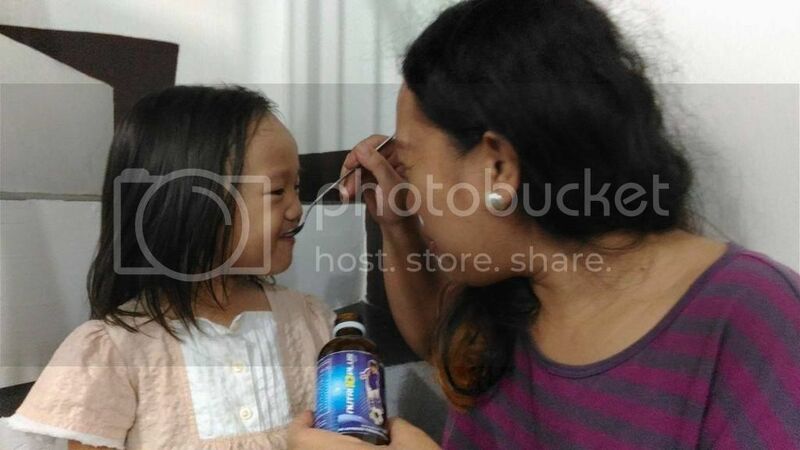 Nutri10 Vitamins from Wert Philippines is for kids 1 to 12 years old. It is a food supplement that has Taurine, CGF, Zinc and Lysine. What vitamins do you give your kids? Have you tried Nutri10 Vitamins? How does your child like it?